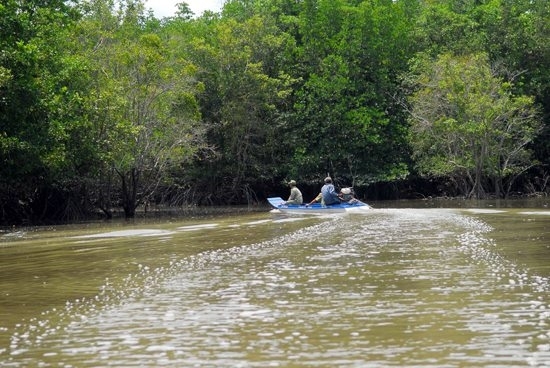 Tourists travelling by high-speed boat on weekdays from Ho Chi Minh City to Can Gio district, which is home to Can Gio Mangrove Forest Biosphere Reserve, will now pay only 150,000 dong (roughly 5.5 US dollars) as compared with 250,000 dong previously. 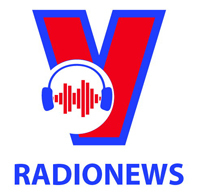 The ticket for old people (over 62) is now reduced to 105,000 dong(4.5 US dollars) from 175,000 dong, and for children (from 6 to 11) to 75,000 dong (over 3 US dollars) from 120,000 dong. The tickets are free for heroic mothers, war invalids, people with disabilities and children under six. The price reduction does not apply on the weekend and holidays. 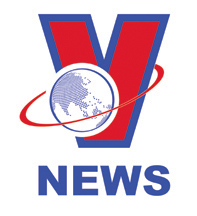 The high-speed boat service offers four daily trips from Bach Dang wharf in District 1 to Tac Xuat wharf in Can Gio, and eight others from Can Gio to Vung Tau city. It takes two hours to finish the 85km route on high-speed boats which are equipped with air-conditioners, televisions, wifi and life-jackets. 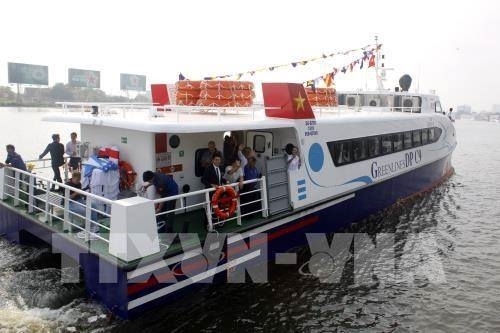 Operated in February by Greenlines DP Technology Co.,Ltd,, the service is the first running on route of Ho Chi Minh City- Can Gio-Vung Tauto meet the rising travel demand in Ho Chi Minh City and develop the city’s maritime tourism. Can Gio district is home to the 75,000-hectare Can Gio mangrove forest, which was recognized by UNESCO as a world biosphere reserve in 2000. The forestis the habitat of 157 flora, 70 invertebrate and aquatic species, 130 species of birds, and 31 species of reptiles, including those listed in Vietnam’s Red Book, such as geckos, pythons and cobras. The forest has become an eco-tourism site and a research place for domestic and foreign scientists.